MOVE-IN READY!! This charming 3 bedroom, 2 bath home has been COMPLETELY UPDATED! ALL NEW flooring throughout, NEW kitchen renovation, NEW marble bath countertops, NEW interior and exterior paint, NEW light fixtures, and NEW landscaping! The eat-in kitchen features beautiful granite countertops, all new appliances and a HUGE keeping room/pantry for plenty of storage! The large den adds a second living space to the home, with a cozy wood burning fireplace and sliding doors leading to the expansive FLAT and FENCED backyard! 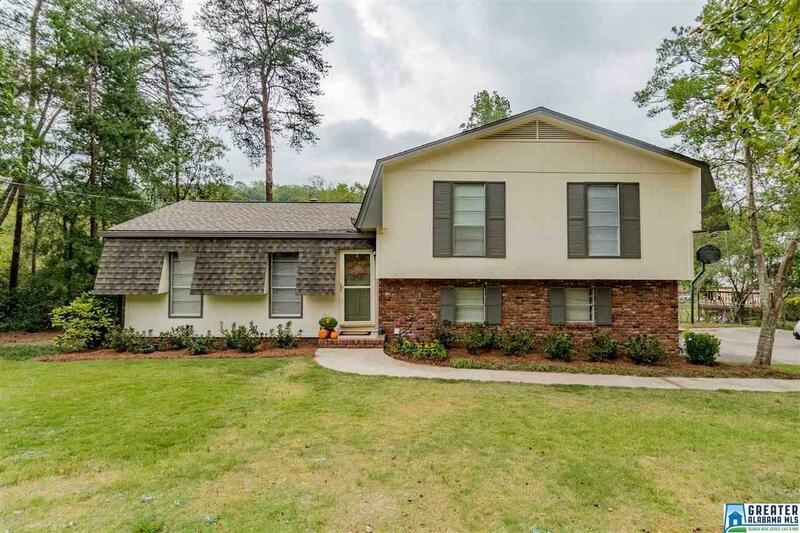 Located on a quiet cul-de-sac street just moments away from I-65, zoned for award winning HOOVER schools....this TURN KEY home won&apos;t last long! Driving Directions: From I-65, Take Alford Exit. Turn Onto Alford Ave. Left Onto Shady Brook Ln. Left Onto Shady Brook Cir.